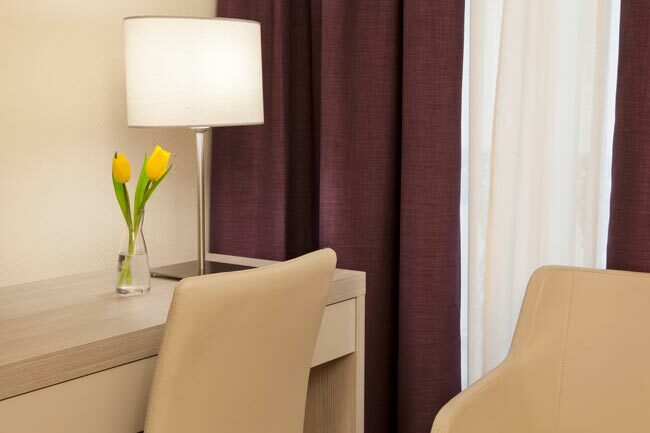 The hotel offers 34 fully equipped rooms with double glazing. Our hotel offers individually decorated rooms, each with its own charm, and some have a balcony. 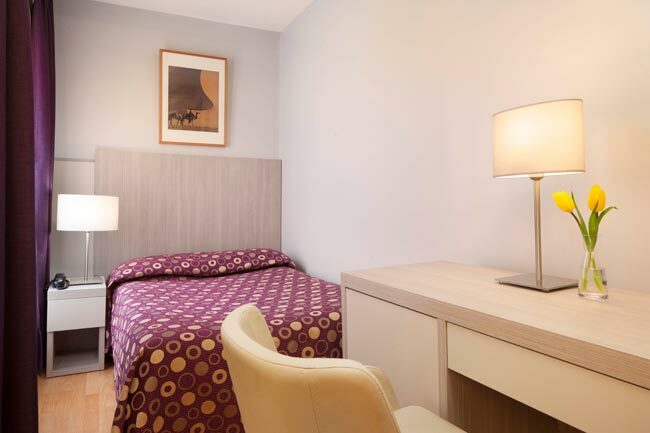 You will be charmed by our very functional Single rooms. 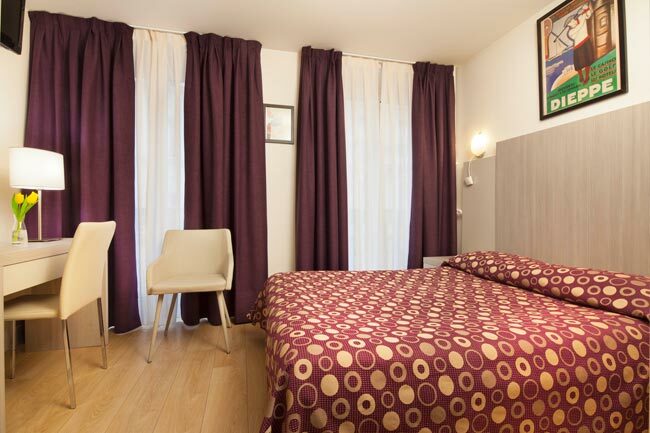 Our double and twin rooms are very light, pleasant and comfortable. 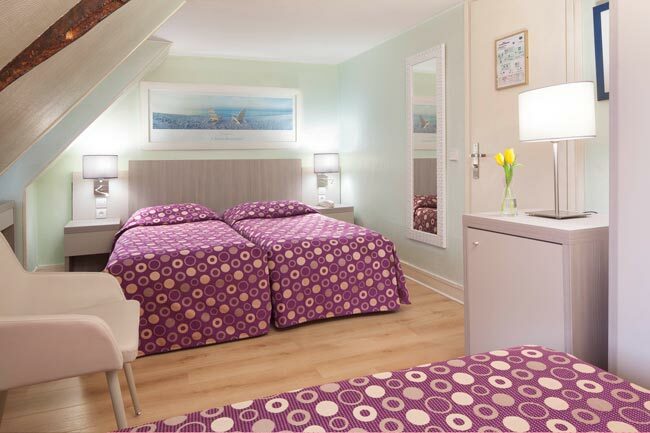 Let yourself be tempted by our bright and cheerful Triple or Quadruple rooms. They are ideal for a holiday with your family.